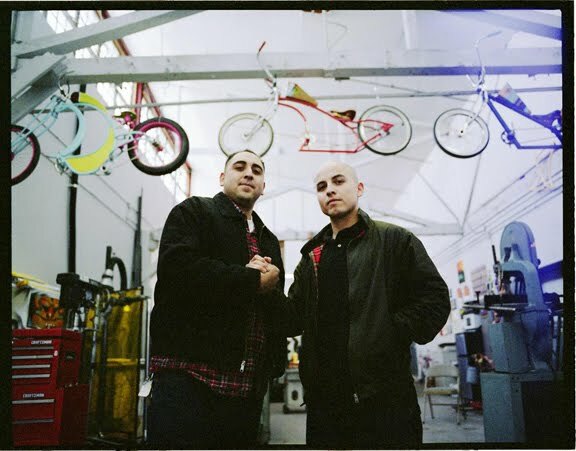 "Shorty Fatz is a design, and custom bicycle center created by Matthew Rodriguez and Samuel Rodriguez. 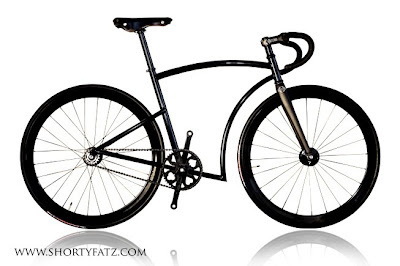 Our goal is to create unprecedented exhibitions of custom bicycles that not only look nice, but provide reliability, strength, and comfort. Peacock Groove - Copper Plating? OC vs LA in Fullerton! A Fixed Philsophy: Why Ride Fixed Gear?